... is a private foundation aiming at transferring experiences of methodologies and technologies to reach the UN millennium development goals. 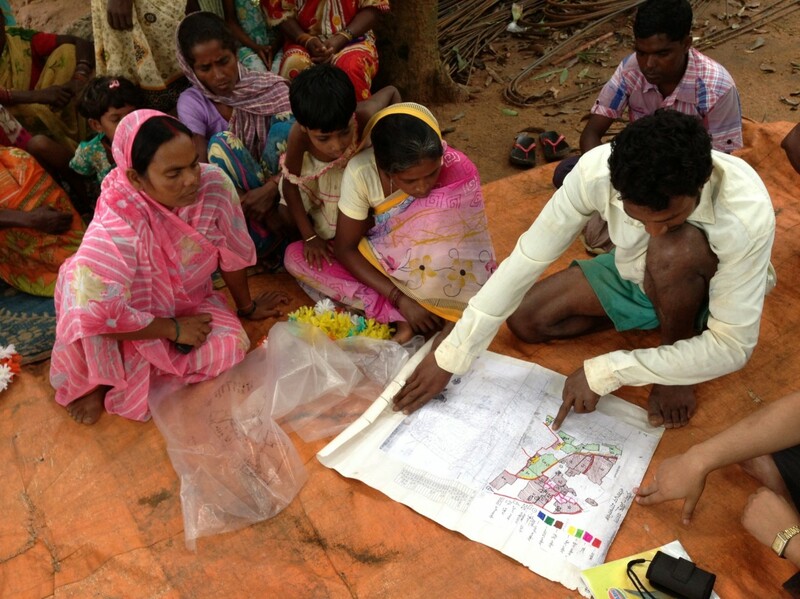 The foundation acts as a think tank in the land related fields of development and management. SWISS LAND MANAGEMENT is a close cooperation with the Swiss private sector and the Swiss Government. 15 March 16: Brown Bag Lunch at World Bank Conference on Land and Poverty 2016. XXV Congress of the International Federation of Surveyors, Kuala Lumpur, Malaysia, 16 - 21 June 2014.